6. 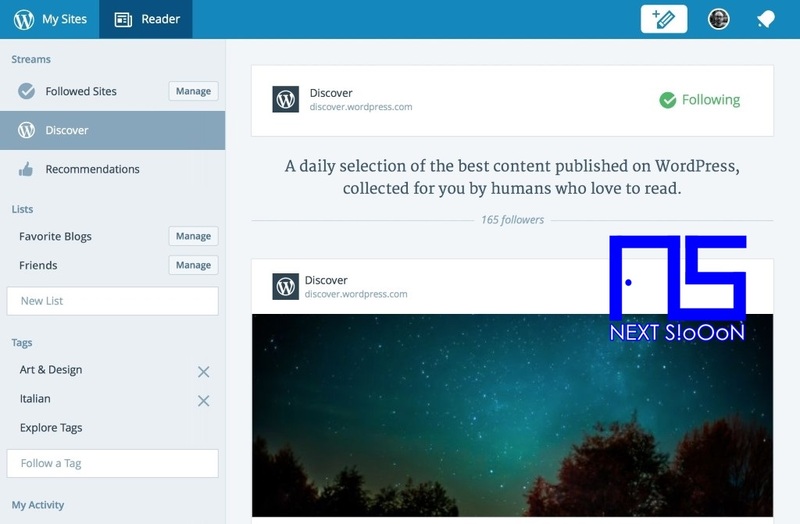 The Wordpress Dashboard will complete, which you can use to manage Blogs such as making Posts, creating Widgets, setting Plugins, and so on. 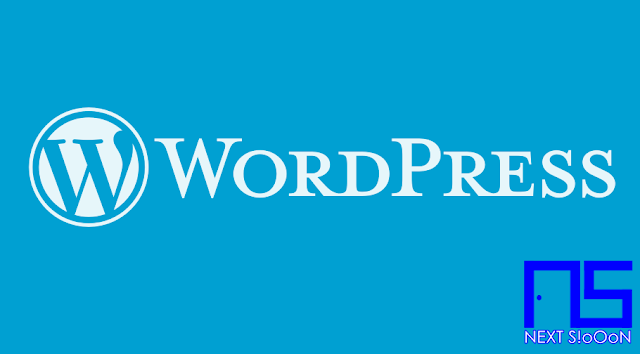 How interested in creating a Blog on WordPress? 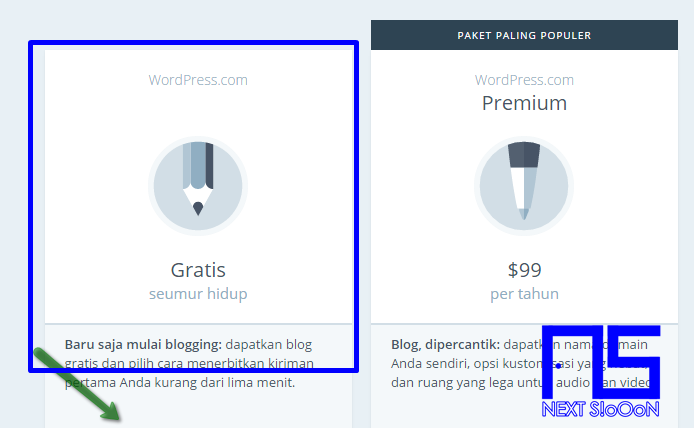 Let's create a blog on Wordpress easily. 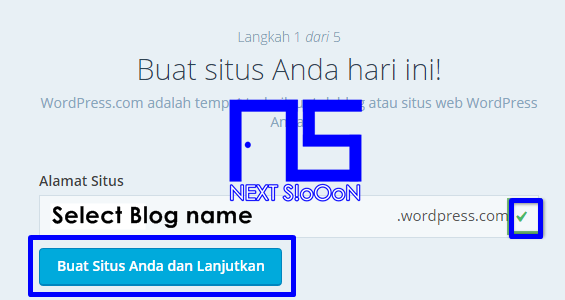 Keywords: Wordpress, Wordpress Definition, What is Wordpress, Wordpress Explanation, Wordpress Blog, How to Create a Blog on WordPress, Tutorial on Creating a Blog on WordPress, Guide to Creating a Blog on WordPress, Create a Webiste and Blog on WordPress, How to Easily and Free Create a Blog on WordPress.